Most people – well, those of you who live down south – would be quick to try and write off Leeds as being a good city to live in as a student, however, this couldn’t be any further away from the truth. In truth, Leeds is basically just a smaller version of Manchester when it comes to the student experience. There are many great educational institutions here and the city itself has undergone and is still undergoing a massive regenerative facelift. Here are a few reasons why Leeds is an amazing student city worth looking at. 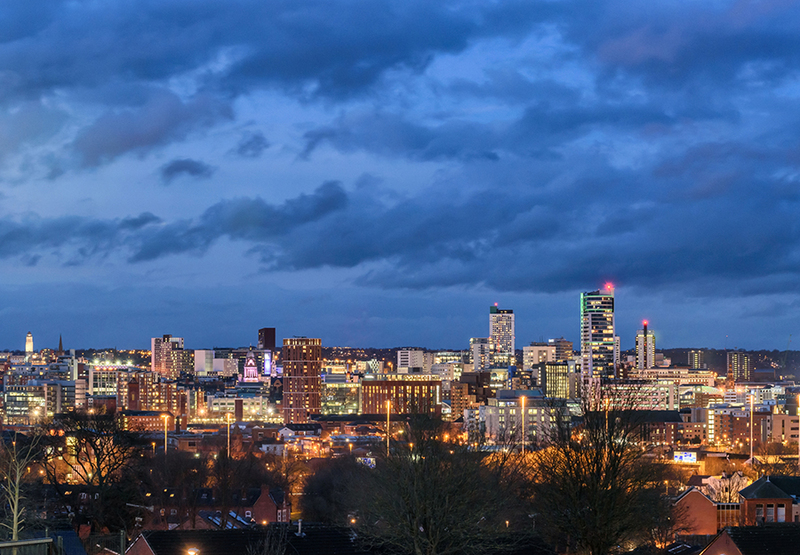 The trouble with the likes of London and Manchester is that the cities are so huge (and cramped) and as a student you end up living miles away from the university campus. If getting up two hours before your lecture so you can get ready and get multiple buses into the centre doesn’t sound like your thing, Leeds is the best student city for you! Its city centre is very small and compact – everything is within walking distance – yet it has everything that the bigger cities have. With more and more student accommodation in Leeds being built in and around the centre, you couldn’t be any closer to the action. You can also find new luxury accommodation in Leeds such as the Almero Student Mansions which are in the hub of the student community and stands out strongly against the other options in the area. Leeds as a city has a very rich and historic culture with the city centre having a tonne of fantastic cultural destinations. The Royal Armouries, Leeds City Museum, and the Thackeray Medical Museum are only a few of such places, and there are plenty more to be discovered. Not to mention the fact that Leeds is located in the middle of Yorkshire and is a short journey away from some of the world’s most beautiful and dramatic natural countryside, historic cities and other attractions. Nightlife can make or break the student experience, and you won’t struggle to find a good night out in Leeds. There are tonnes of bars, clubs and pubs on offer, so many in fact that there’s no way you will ever get to try them all. From the Northern Quarter and Call Lane, if you’re looking for an interesting and alternative night to the likes of Lower Briggate’s vibrant gay scene, there is the right nightclub, pub, or bar for anybody. With student nights offering free drinks and the fact that Leeds has been voted the best UK city for nightlife consistently over the last few years, you are sure to have a great time. Leeds is, unfortunately, often overlooked when it comes to popular student destinations, but it really shouldn’t be. Leeds has everything that all the bigger cities do, yet it’s all packed into a smaller area which is easy to navigate, and the city itself is located in a prime spot. A short car or train journey will take you to historic sites and cities, beautiful countryside and small market towns. What more could you want? Get the latest North West business news and updates sent to your email on a daily basis.